I have just received my first nomination for a blog award!! Big thank you to The Business Travel’s Wife, a site filled with pictures and stories to accompany them…both of which I like in a travel blog! 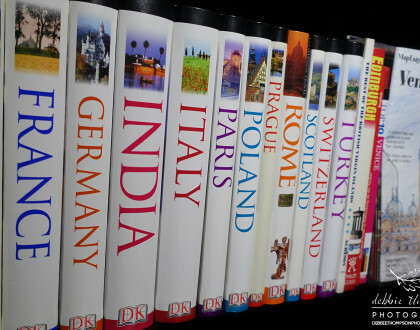 For years, I have watched my box of travel “memorabilia” grow into a small mountain and I’ve said to myself, “One day I’ll blog about my adventures.” Finally, in 2015, I stopped talking to myself and created this site, which is still a work in progress with many more blogs on their way. I’m so excited to be nominated for the Liebster Award! 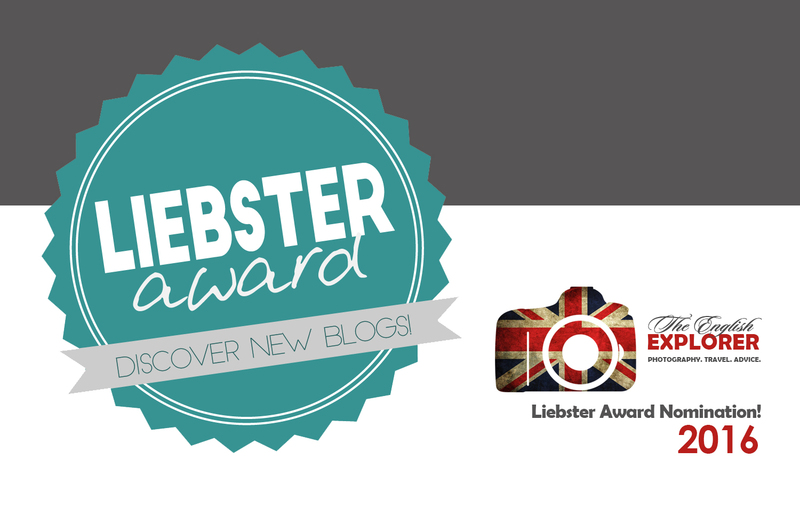 For those who aren’t familiar with the Liebster Award, in the blogging world, bloggers nominate their favorite new blogs. Liebster is German for favorite, sweetheart, beloved, and darling. Whoever started this made a brilliant way for bloggers to network and promote new blogs! I was born in Ascot, England, not far from the Royal Ascot Race Course. The rest of the time, I lived in Surrey, not far from London, and a short stint traveling around the United States and spending one year in Central America living in a thatch roof jungle hut in Belize. When I was 12 years old, my family came to the United States for a six week holiday. Fully anticipating returning home, I was absolutely devastated when my parents decided to stay in the United States. “Conventional” is not a word I use to describe my life because it’s an adventure, to say the least. Aside from being a world traveller, I’m also a professional wedding, portrait, event & travel photographer, video & television producer, and Swiss chocolate/watch lover. My blog is about my passion for travel, photography, and sharing my travel tips with others who want to see the world. I love reliving my global adventures while inspiring others to get out there and experience our incredible planet. To write all the blogs on my to-write-list and gain genuine followers that don’t fill my inbox with spam. That’s a hard question! I’m absolutely in love with Switzerland, France, Italy, and, of course, England/Scotland. I will happily go anywhere in the before mentioned countries and walk around taking pictures, before settling down in a cute cafe to people watch. 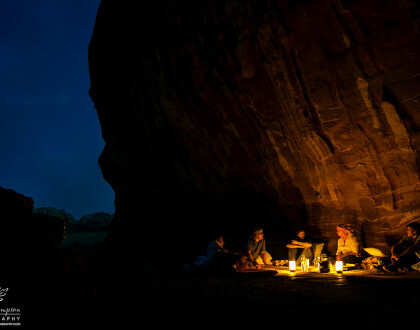 Camping with Beduins under the stars in Wadi Rum, Jordan, after a two-hour midnight camel ride through the desert. It has to be the pita falafel wrap in Jerusalem filled with hummus, lettuce, cucumbers, french fries and the most incredible tomato/phyllo sauce. Èze Village overlooking the French Mediterranean. It’s located in one of the most beautiful places on earth and is a photographer’s paradise. I’m going to go with my adventurous side and pick Zermatt, Switzerland for some paragliding over the Alps and then in the evening set up for some nighttime photography of the Matterhorn. The Amazing Race because I know I’d win…or I’d die trying! I won the grand prize for Lights! Camera! Switzerland! 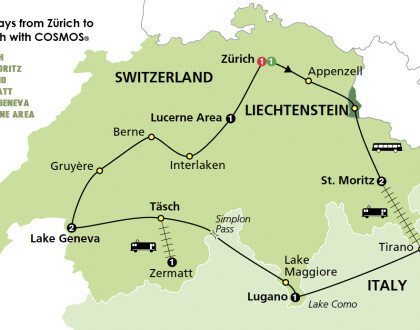 sponsored the the Swiss Tourism Industry, and will be going on a 10-day tour of Switzerland in May 2016. I’ll also be visiting Czech Republic, Belgium, Liechtenstein, and Italy while I’m in Europe. Rose Caravan has done a lovely job taking her readers on her travel adventures with her beautiful real-life pictures. What I look for in a travel blog is pictures, pictures, pictures, and stories to accompany them, and Rose Caravan has ticked all the right boxes. Good job, Rose Caravan! For the 2016 Liebster Award, write a 150-300 word post about your favourite blog that is not your own. Explain why you like the blog, provide links. 3. Name the top 3 most beautiful cities you have visited and why. 4. Where is your next big trip? 7. Train, plane, or ship? 8. What’s your #1 travel tip? 9. What are your top three items on your bucket list? 10.What is the funniest thing you have experienced while traveling? I’m excited to read your answers! Congratulations on the nomination! If you’re not nominated for the Liebster Award 2016, but want to answer any questions, I would be so happy to read them. Please leave your responses in the comments below. Beautiful site, can’t wait to see more! And thanks for the nomination!